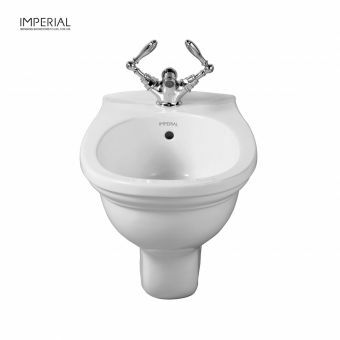 Manufactured by hand using time-honoured techniques by master craftsmen, Imperial take the greatest pride when presenting their products and Rebecca is no exception. 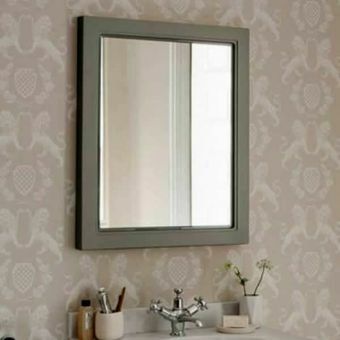 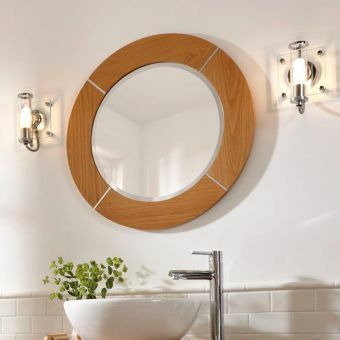 Taking a simple, traditional aspect in terms of material selection as well as resulting form, the Carlyon Rebecca mirror is a fine example of Imperial doing exactly what they do best. 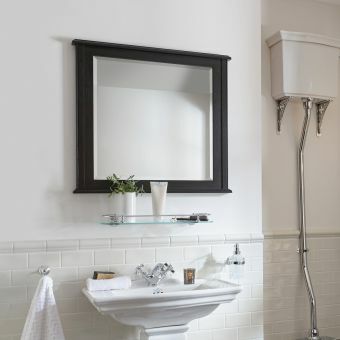 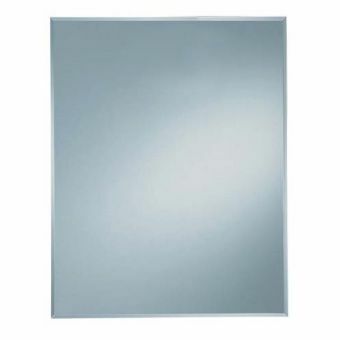 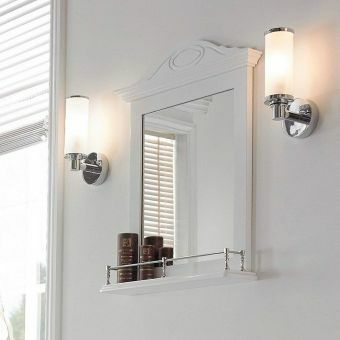 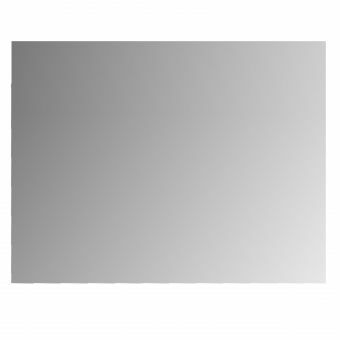 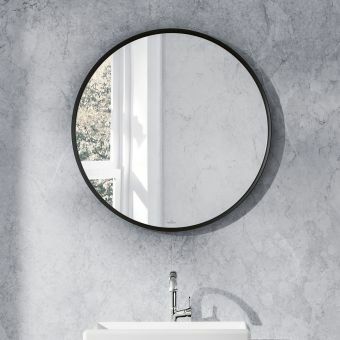 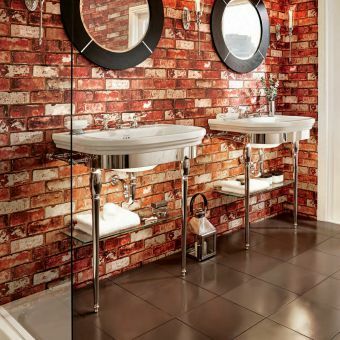 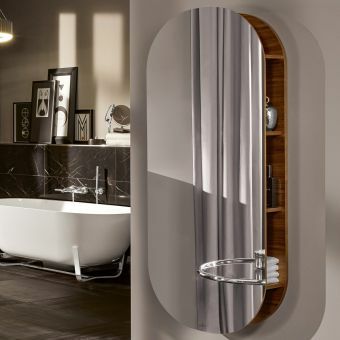 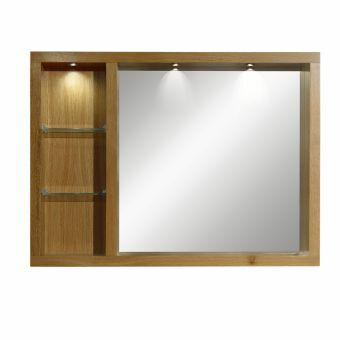 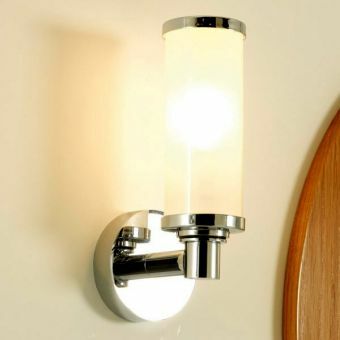 At a height of 850mm, and with a width of 685mm, this is a sizeable mirror to give a tall and broad reflective surface not just for your personal grooming needs, but effectively bounces light around the room to give a lighter, calmer atmosphere. 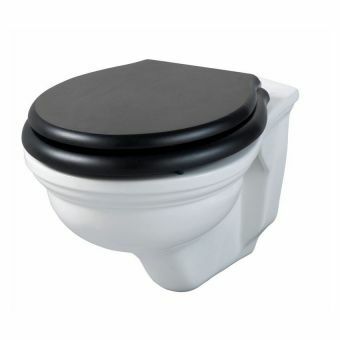 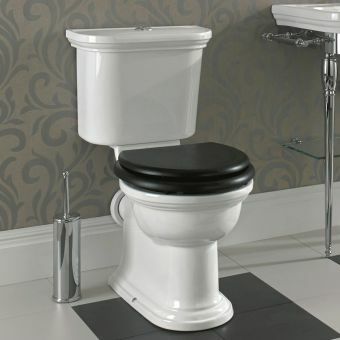 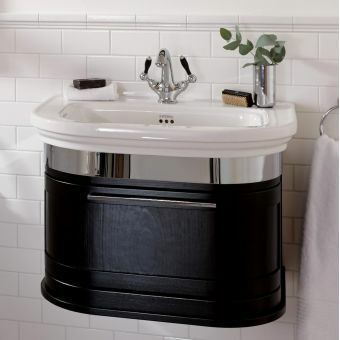 Perfectly suited for inclusion in the bathroom that uses Carlyon furniture, Rebecca can be matched to vanity units such as the Carlyon Cloak Vanity Unit with ease. 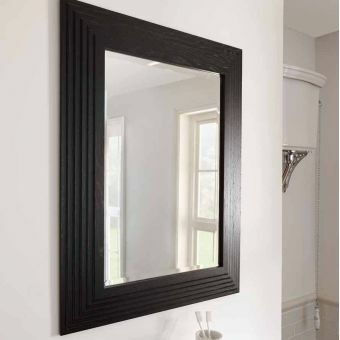 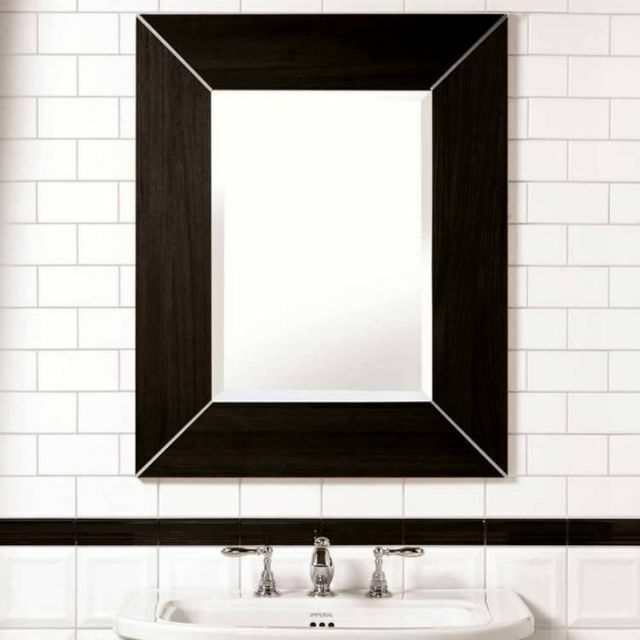 Supplied in the same styles of natural oak or wenge, the Rebecca Mirror is also available in a number of hand painted finishes to give that truly unique, one-off look.